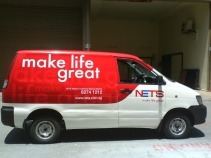 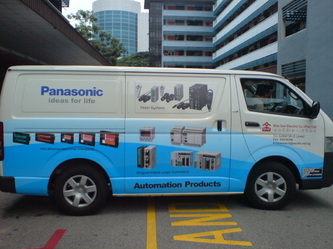 Do you know that a single vehicle wrap can generate between 30,000-70,000 impressions per day! If you compare vehicle graphics to other types of media advertising, you will come to realize just how cost effective a well thought out vehicle wrap campaign can be. 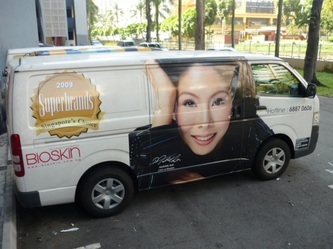 If you have a car, bus, van, lorry, or simply anything mode of transportation, contact us today to discuss how we can maximize your brand with a single vehicle wrap.